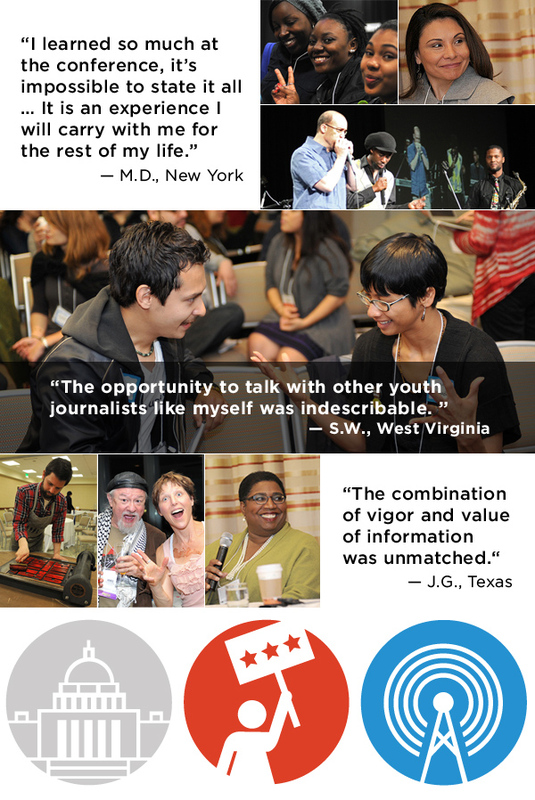 Join us in Denver on April 5–7, 2013, for the National Conference for Media Reform, the nation's largest conference devoted to media, technology and democracy issues. Sign up below and we'll keep you updated as conference planning unfolds. You can read more about NCMR on the conference website.